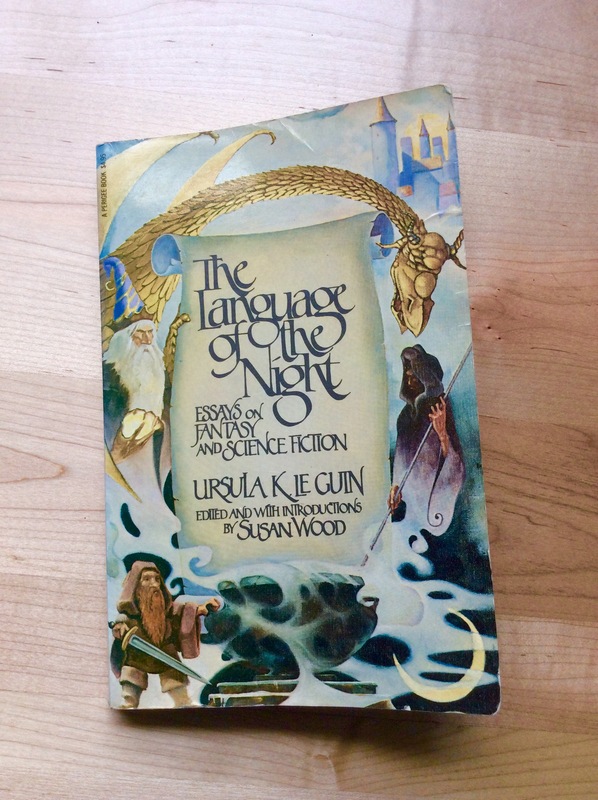 I’ve been rereading Ursula K. Le Guin’s excellent essay collection, The Language of the Night, most particularly “From Elfland to Poughkeepsie,” which examines the importance of language and style in writing fantasy. Le Guin’s main thesis is that fantasy isn’t defined so much by wizards and dragons. What makes it fantasy is the style: “The style, of course, is the book…If you remove the style, all you have left is a synopsis of the plot.” (Le Guin, The Language of the Night, p. 94). She hastens to add, “I speak from the reader’s point of view. From the writer’s point of view, the style is the writer…Style is how you as a writer see and speak” (ibid). Which is certainly true. Style can be learned, imitated, affected—but we all have a style that is uniquely us, as personal as our fingerprints or speaking voice. But I was thinking—I have a story coming out in Lackington’s at the end of this month that’s a very different style than my other fiction. It’s contemporary and snappish (the editor called it “almost hardboiled,” which delighted me to no end). And yet—it’s still me. As usual, I turn to music to help me understand my own writing process. 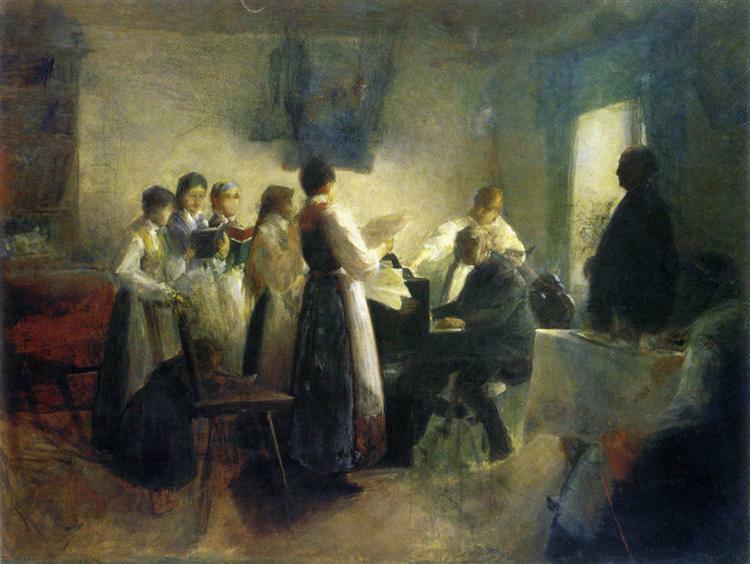 “The Village Choir,” Anton Azbe (1900). First, some technical things: vocal registers. 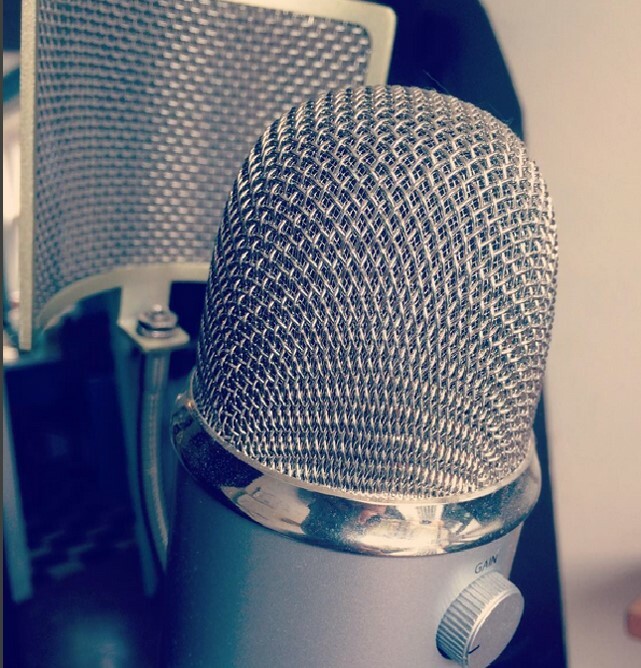 Vocal pedagogy is its own delight, but for our purposes, let’s talk about chest voice, head voice, and the break. Super simply (I apologize), chest voice is the low part of the vocal range, head voice is the upper part, and the break is that frustrating bit in the middle. There’s a difference singing across registers. Physically, of course, but also in terms of intention. And yet, it’s still the same voice—used differently, resonating in different places, useful for different types of music (I would die trying to sing descants in my chest voice). For me, this is a useful way to think about writing. 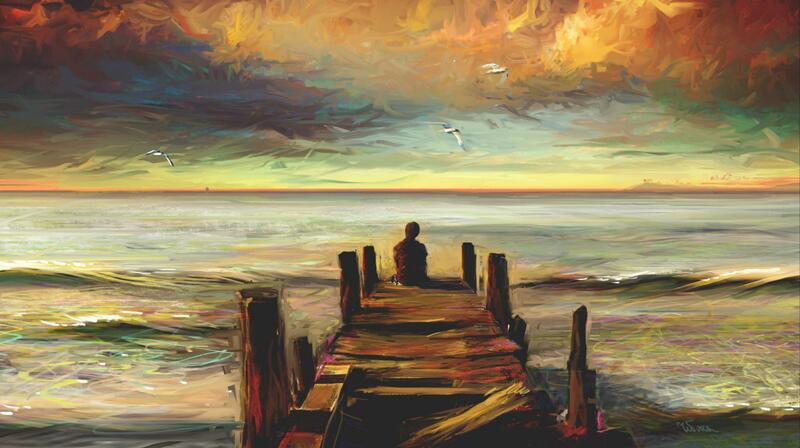 Some stories sit in my chest voice. Some sit in my head voice. Same voice, same style, just applied differently. Even within the same register, vowels change the sound dramatically! 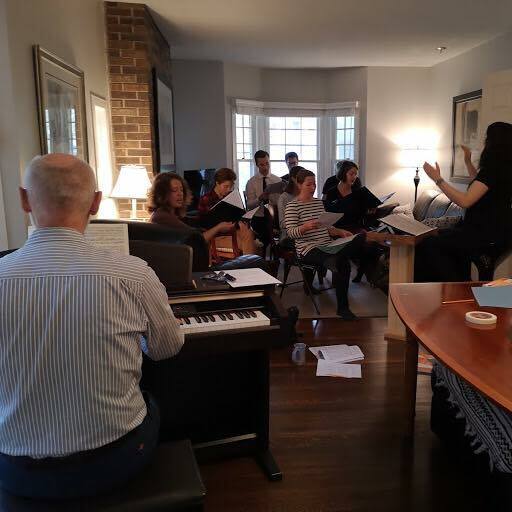 Consciously adapting vowels is an important skill for choristers; just like adapting vocabulary, syntax, and vernacular is important for writers. Good singers can sing across all genres of music. Sure, it may sound different, but it’s always them, always their style. Good writers do the same—and that’s what I’m aiming for. For many reasons, I’m heart-sore this week. There isn’t a long post in me, but I didn’t want to let this slide another week. 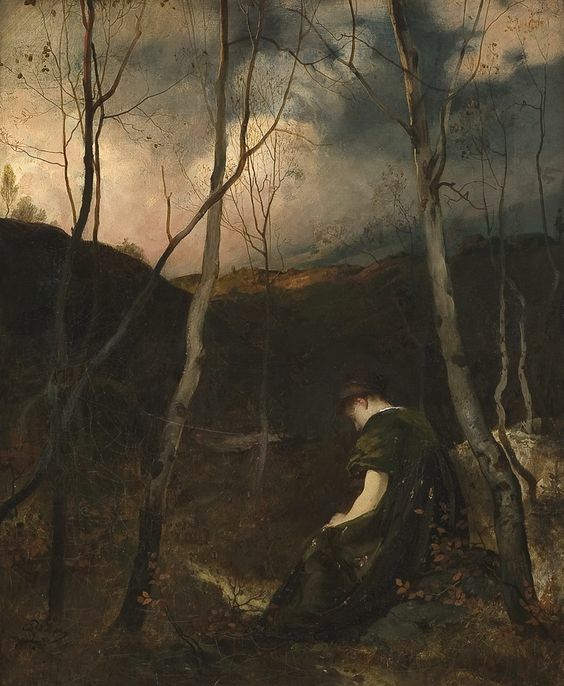 And so, here are three autumn poems. You may recognize them from previous postings – that’s okay. Drinking tea in dappled light. On my least significant metatarsal. To a mouth that cut. 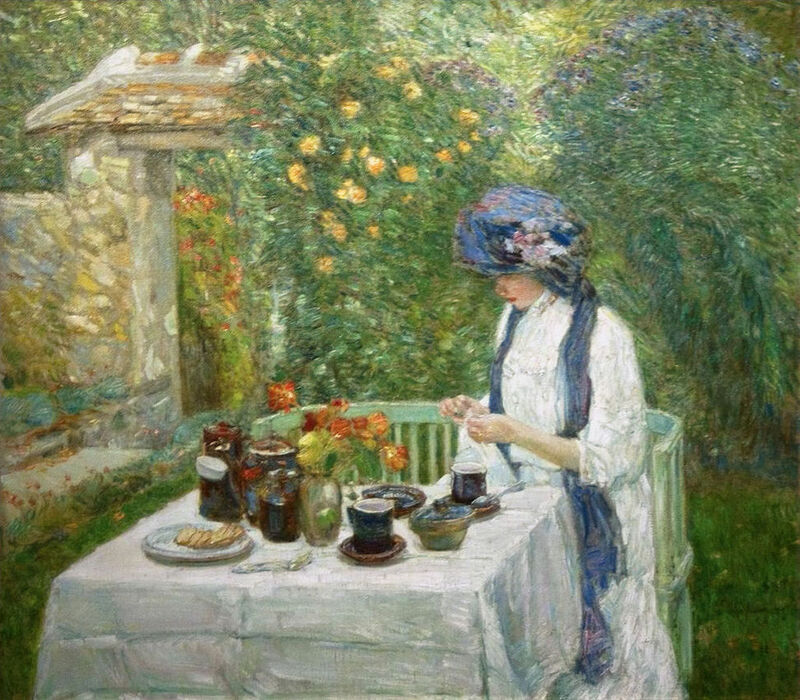 “French Tea Garden,” Frederick Childe Hassam (1910). Through bleak-bald trees gone gaunt with loss. Grey starving mist between them swirled. A sting of smoke and smear of blood. I could not speak, and did not dare. It’s been a very long road for Six Stories. I’ve been working with this story—in different forms—for three years. Written in 2015, podcasted in 2016, Fringe plans in 2017, Fringe and remount in 2018. Like I said, a long road. Thank you for supporting this story from this first, early scribblings, through to the podcast, through to the stage play. 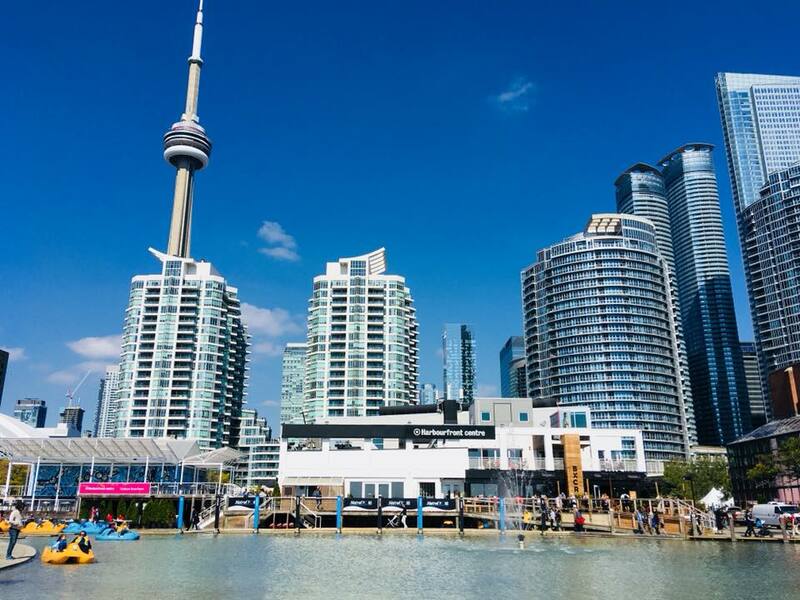 Thanks to everyone who travelled to Toronto this summer, who re-arranged their schedules, who were unquestionably there when I really, really needed you. It all makes my heart really full, you know? Thank you for believing in me when I couldn’t believe in myself. I’m doing theatre. 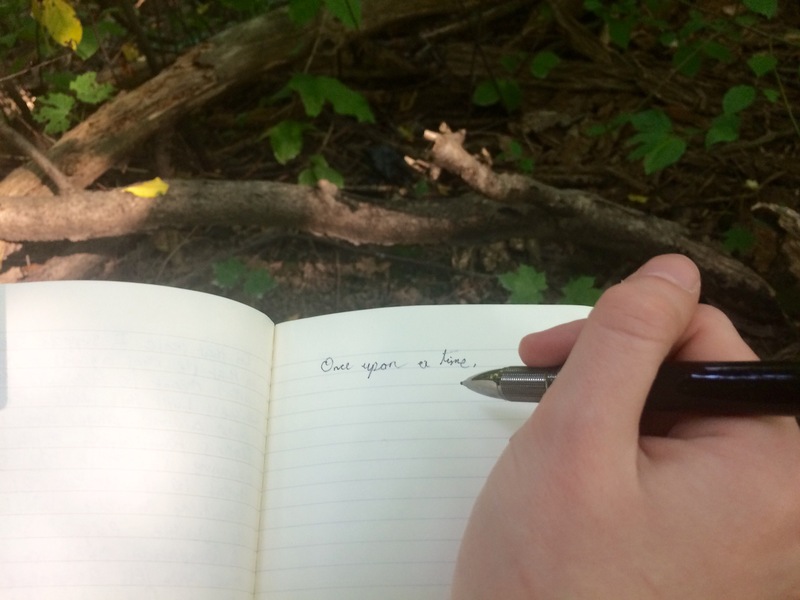 I’m writing. I am so fortunate in the friends and communities I have. Now, lest this blog post become an Oscar speech, we should probably wrap it here. I hope people enjoy our show. I hope Sam and Joëlle—these two brave, strong, loving heroines—find their place in others’ hearts as much as they have in mine. The Seventh Story will drop in the usual Six Stories feed this Friday. I’m quite pleased with the way it turned out, particularly the narration. There are a few surprises in store—have fun! And here is the obligatory ticket link, for Thursday’s showcase/party. 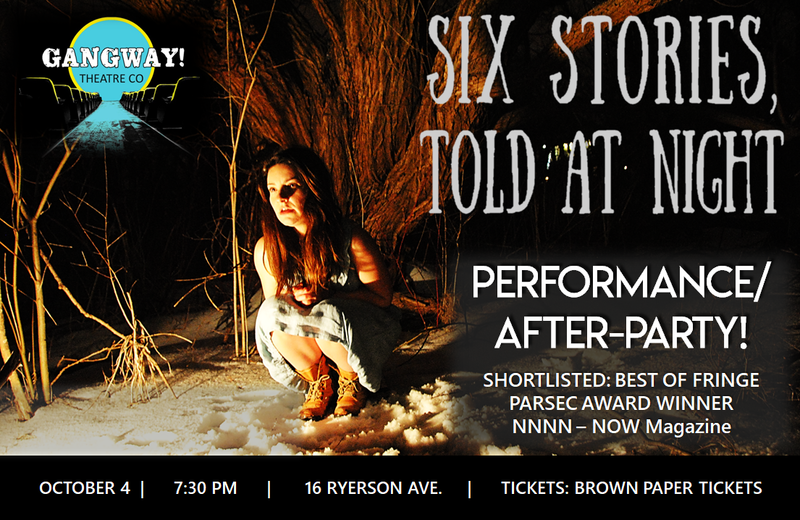 The Six Stories, Told at Night showcase/party is distressingly close. Blythe and I have been racing about, organizing things and booking things…and going to other people’s events. It has been a bad week for social anxiety, as I feel terribly out of my element. In many ways, indie theatre is a lot like the SFF world. It’s small. Most people know each other. Different theatres have their niches. There is a whole web of social connexions and unwritten social codes that I can’t see, because I’m not aware of them. Going to the Word on the Street book/magazine festival yesterday felt like heaving myself onto a life raft. Writers! Editors! Readers! Book people! I know how to do this! I have friends here! I feel safe! And then back to feeling generally useless. So what does it feel like, when the anxiety starts kicking in? Imagine, dear reader, a dimly-lit bar with lots of loud conversations and lots of people clustered in groups. But it’s not a background hum of noise. Oh, no. You’re getting ten different conversations piped directly into your ears—and your brain treats them all as equally important. It’s a bit like having pop-ups that can’t be turned off. You’re just trying to surf the web, but you can’t get very far before something fills the screen demanding all the attention, right now. My brain’s trying to navigate a situation that it’s fairly sure might kill us, but half of it’s stuck processing incoming sound. Sensory issues make me good at podcasting, and bad at crowds. Anyway, they’re all having conversations. Great. So – who has two thumbs and gets intimidated by groups? Except at cons, weirdly. But then, I know con etiquette better. Loose circle of people drift into the hallway after that panel you all saw? It’s probably okay to introduce yourself and have a brief chat. Two people in a deep conversation, by themselves, in a withdrawn corner of the bar? Keep walking. Anyway, it’s that classic social anxiety thing of being the weird kid standing along the playground fence. And we can throw in some general competency-based anxiety, just for fun. My chest tightens. My thoughts race. My hands shake. Really, my brain is trying to be helpful. It’s CERTAIN that danger’s lurking RIGHT HERE, and by George, it’s going to let me know. But—I’ve been trying to remind myself that SFF has only started feeling comfortable over the last few years. And it’s only been really comfortable for…I don’t know, maybe the last two? 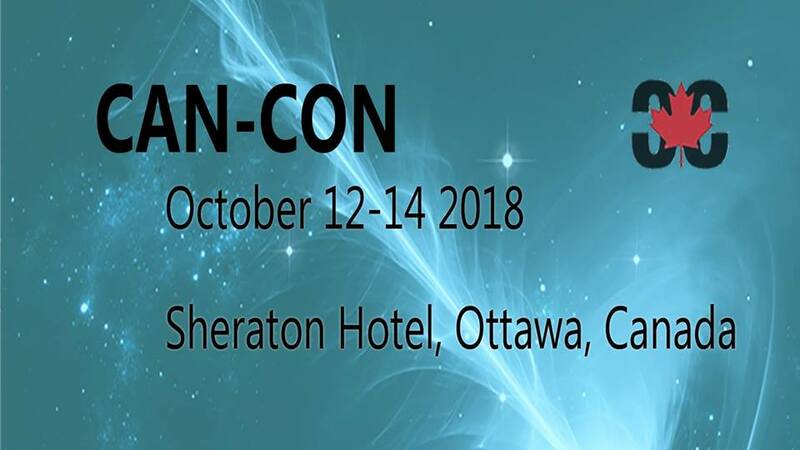 Whenever I started going to Can-Con, I suppose. Some of it was time, of course. It takes a lot of form rejections, awkward cover letters, and nervous pitches to learn the rhythms of publishing. It also takes time to nurture relationships. And I started going to stuff. That made the biggest difference. Take ChiZine’s reading series. I made myself go month after month. Sometimes, I had to literally force myself up the stairs. I still went. Every month. Hard rule. And now…man, I love ChiSeries. But the point is that it was a conscious decision to force myself over the hump. Going to new cons is a conscious decision. I can do it. I’ve proved it to myself. I just need to trust that theatre works the same way. 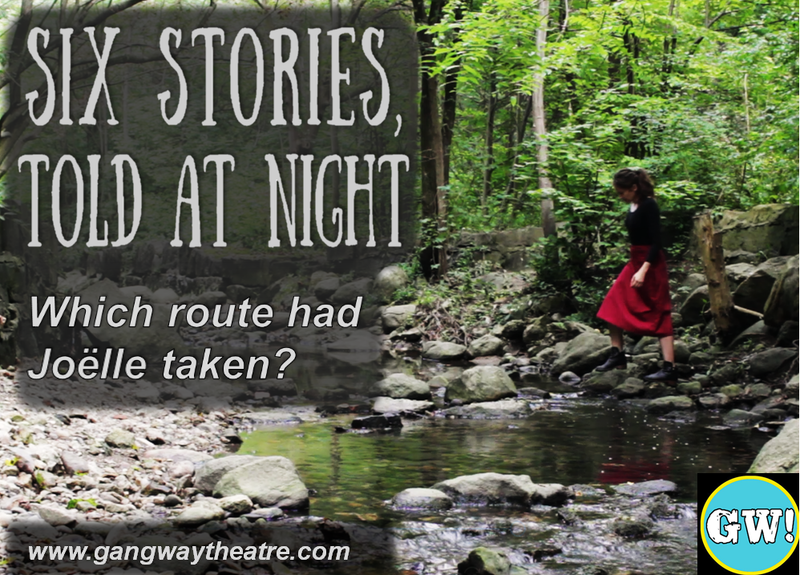 Reminder that you can purchase your tickets for Six Stories, Told Again right here. 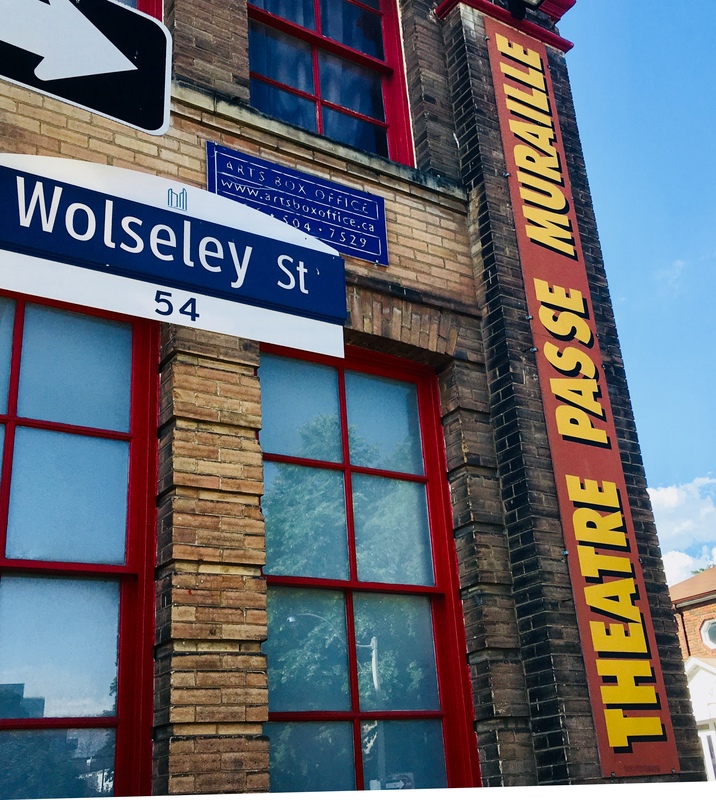 And join us at Theatre Passe Muraille for the after-party! The Seventh Story will drop there, that night, and in the podcast feed the next day! So I’m reading Terri Windling’s The Wood Wife for the first time, and I’m only surprised that it’s taken me this long. Terri Windling is a superb editor (her fairy tale series with Tor is particularly worth reading). 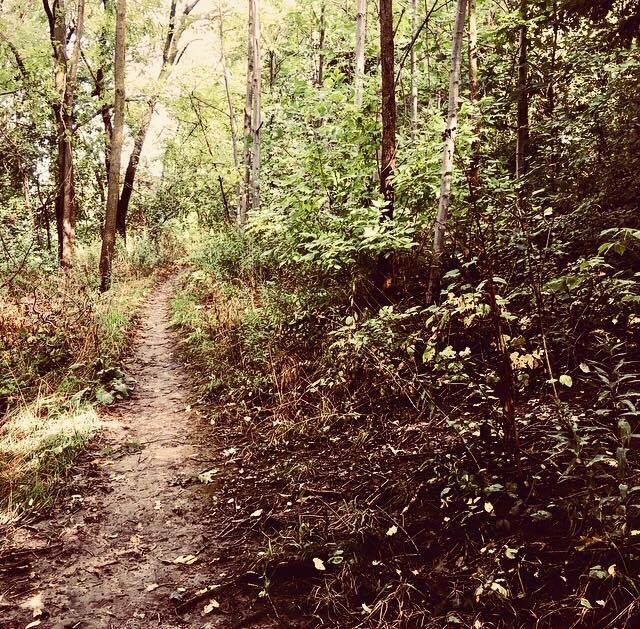 I love her blog, where she talks about her creative life amidst the green of Dartmoor. Her takes on mythic fiction fascinate me. In short, she’s entirely up my alley. I’m not quite done The Wood Wife yet, but I am devouring it. It’s contemporary fantasy, and it’s still got very old magic in it. In many ways, it reminds me of Charles de Lint’s fiction (unsurprising), and I love it for many of the same reasons I love his (even more unsurprising). It is also a novel inextricably tied to place; in this case, the desert and mountains outside of Tucson, Arizona. The dried-out washes, saguaros, vivid mountain colours, and harsh desert light enfold everything else: place is the magic and place is the character, and it speaks to a lot of what I’m mulling right now in terms of place, identity, and building Home. The same can be said for the novel as a whole. Somehow, Windling has taken the land into the novel. It wouldn’t work, set anywhere else. 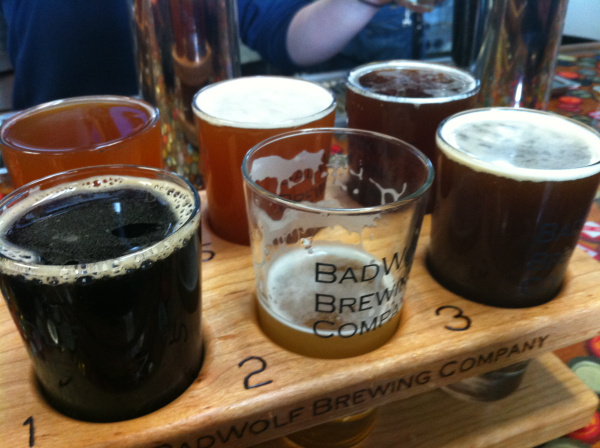 Place is particularly on my mind because I finished rewrites on the Beer Magic novel this week. 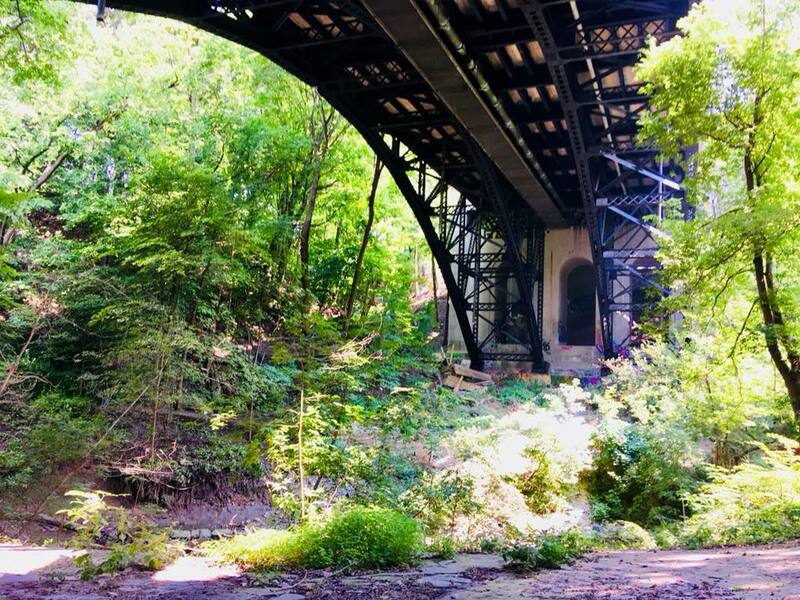 Beer Magic isn’t mythic fiction—there are no Old Ones, here—but I’m trying to treat place in a similar way, trying to take Toronto and its ravines into the story, to sing its own song back to it. I think I’m trying to figure that out now. I don’t think I shall do so within the next year, or even the next two, or five. But it will come closer—and I think the persistent preoccupation with place and home in my fiction is part of that journey. But for now? 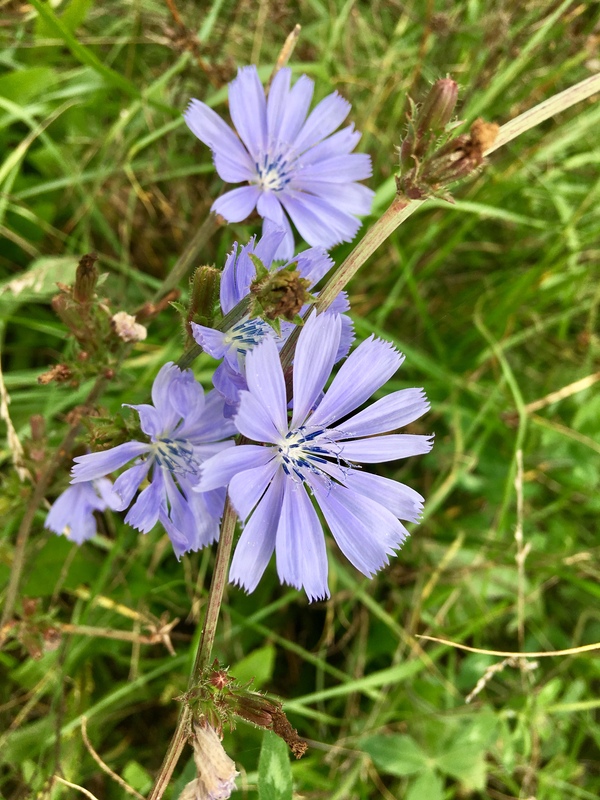 The goldenrod and chicory are blooming in the ravines, and the leaves have that limp, strung-out look they get before they change colour. The sun sets earlier; warm though it remains, autumn is hastening. 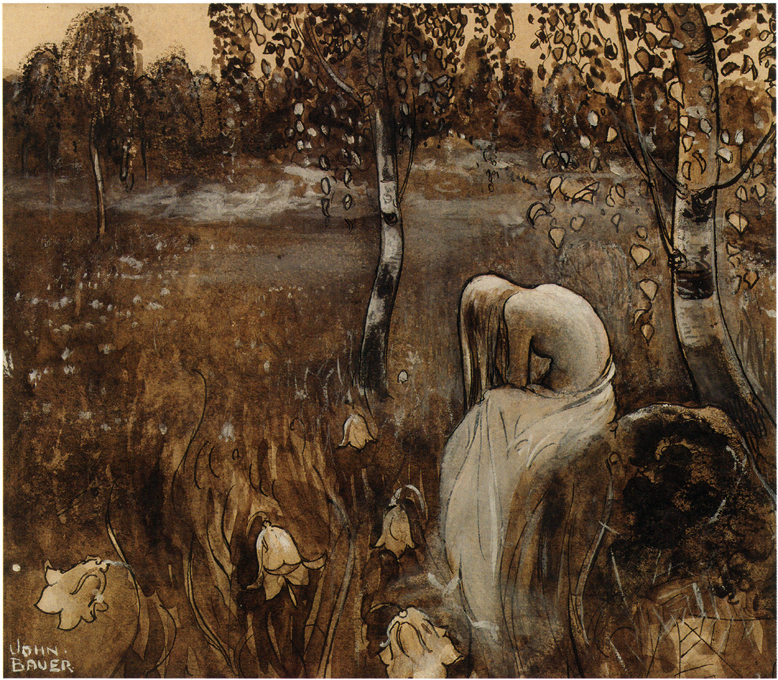 And I have more of The Wood Wife to read. “One foot in front of the other foot” will be my motto for the next while. Repetitive, forceful as marching footsteps, this song’s been surprisingly comforting. Yes, it’s true! My interactive fiction novel with Choice of Games released last week. It’s a sword-and-sorcery epic…with dinosaurs! 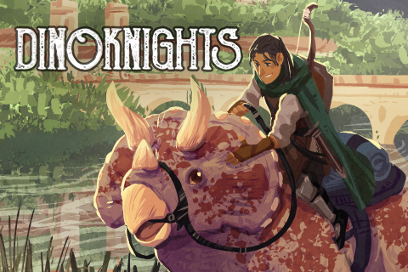 Choose your prehistoric pal, fight in duels, learn magic, and get involved in various schemes! Six Stories, A Surprise at Night! …which we’ll announce very soon! I need to edit the audio. We also want to time its release to coincide with our surprise, so mark your calendars for early October! It’ll drop into the same Six Stories feed! Yes, yes, yes, it’s happening!!! Believe me, ideas are percolating. I’ve got a general thrust of plot, along with a list of actors I’m keen to worth with. Currently, I’m looking at an early 2019 release. Again, mark those calendars! This novel is so entirely my heart: queer ladies making magic beer across alternate versions of Toronto. I’m well into my own edits on it, and I’ll be looking for betas around early-mid September. If you’re keen, hit me up! 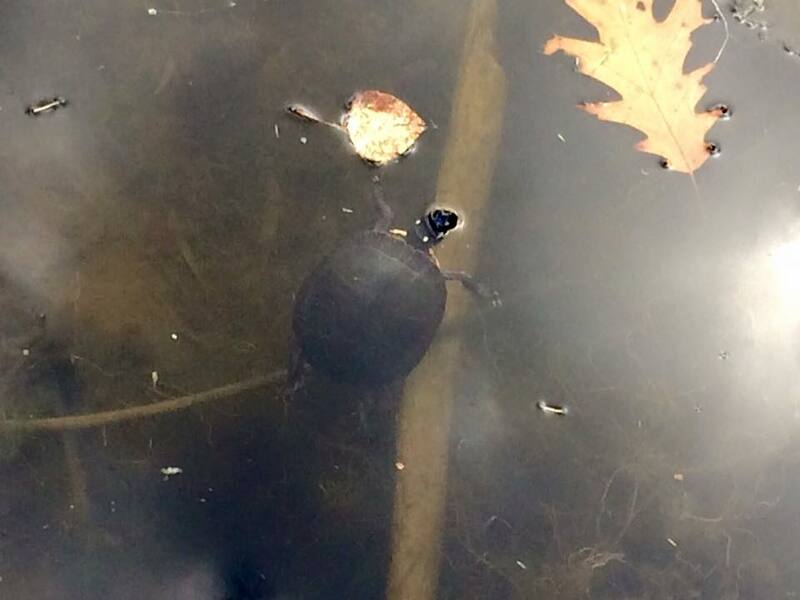 …is that it for now? I feel like that might be it for now. 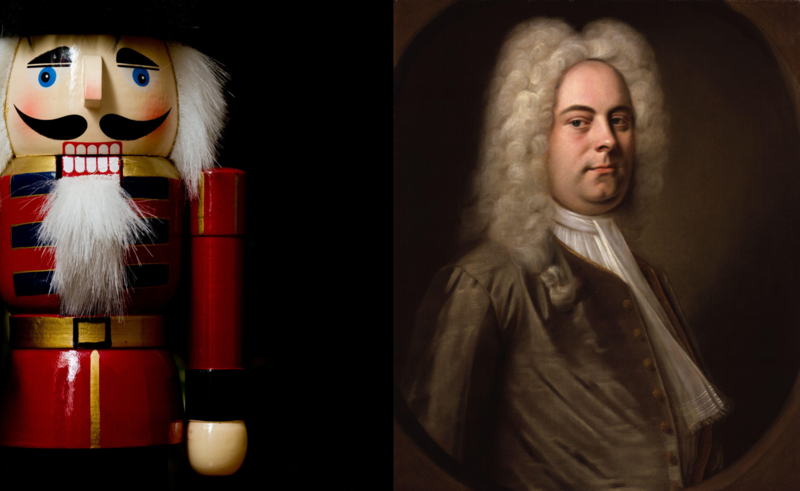 The story of The Nutcracker, told through the music of Handel’s Messiah. (Albeit with some tweaks to the libretto!) Somehow, incredibly, this appears to actually be happening on November 14th. 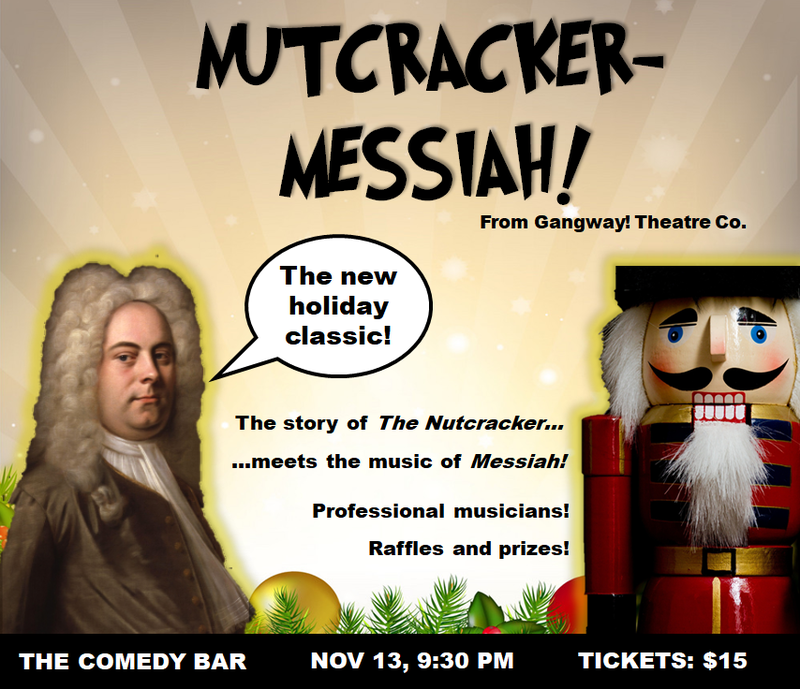 In addition to being a hilarious mash-up of Toronto’s two favourite holiday traditions, it’s also a fundraiser for Gangway! Theatre Co! We’ve got a venue and roughly half our artists booked. Again…mark those calendars, it’ll be a party! Okay. I think that’s it for now. Lots of fugues, lots of J.S. Bach. In my endless spare time, I’m also doodling with some short story ideas…and I’m trying to figure out how to steal the fugue’s structure. I love the idea of starting simply, with one voice, and getting steadily more complex before simplifying again and resolving at the end.